Camp Chateaugay - Camp Chateaugay is a children’s summer residence camp in New York State’s beautiful Adirondack Mountains. 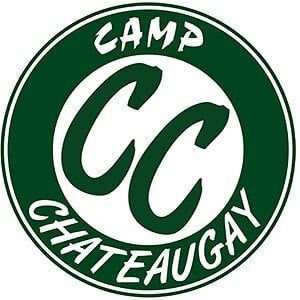 Camp Chateaugay is a children’s summer residence camp in New York State’s beautiful Adirondack Mountains. Campers combine the unmatched beauty of our location with self-discovery that starts with exceptional counselors and instructors. Every day campers delight in trying brand new things in a fun, supportive and non-competitive environment. Together we build a sense of real community based on mutual respect and form warm and lasting friendships every day, all summer long. Campers can participate and receive instruction in a variety of activities including land and water sports, creative and performing arts, animals, horseback riding and outdoor adventure. The program is either full summer (7 weeks) or 3.5 week sessions for children between the ages of 7 and 17. Want to plan the perfect fishing trip? Here's the inside story on fishing Florida. BluePrint Training is a world class facility offering CrossFit Miami, Boot Camp and Personal Training services in Miami.